Android L, the new release of Google in its annual developer’s conference created lots of buzz in the Android market. People are unaware from the updates which are available in the most exciting version of the Android. One of the Google I/O 2014 linchpin release is available for developers as beta. The codename ‘L’ has created more whiz. Rumours said that it could be awarded by the name of “Lollipop” or could entitle with “Lime Pie.” However, it is just a secret now and appeared with holding the ability of creating sensation in the world for its name. The new Android L creates a fuzzy layer on the tomentum of Android L. The question is what is the interesting and exciting in the newer Android OS? Well, we are trying to explore some of its eely features which are developing a house of cards in the mind of everyone. A complete new design language makes this new Android L apart from previous ones is, ‘Material Design.’ To make the Android cool and stylish, Google has put all its effort in its designing interface with new amazing visual appeal. To make the responsiveness more improved and bring the functionality on top, Google’s effort has finally released an advanced cross-platform look which has the capability to make everything aristocratic and glorious. Few simple words which explore the ink-horn term of Android L’s Material Design, which I am providing for you say about its more colorful, more animated and more attractive interface design. With this, Android users will experience a modern and cool UI with touch of colors. Yes, the touch of colors reflects automatically according to content, displayed on the device. It also looks like the content is floating freely in the form of Rolodex. I’m trying to elaborate it through a simple example; suppose that you are accessing the music collection on your Android L device. There is only a play button on it to begin the music track. After tapping the button, color will be spread on half of the screen with fast-forward, pause and rewind control. The biggest change that can be seen in the newest Android platform is its notification panel and settings. 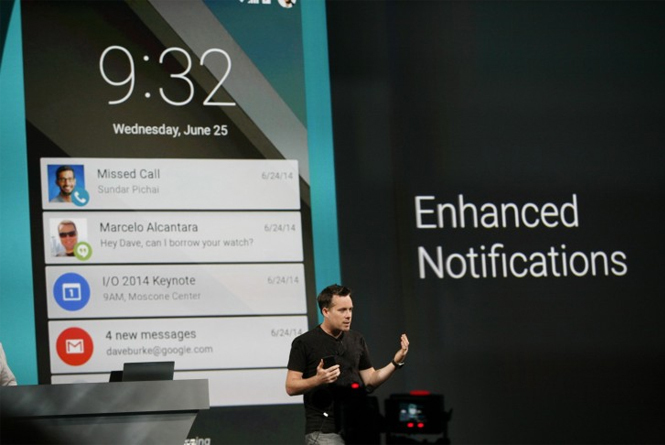 Now interact with notifications will become more simple by Android L’s improved notifications. Access the notification, direct from lock screen will also be possible in the new one and people will also have the option of setting what notifications they want to be displayed on the lock screen. Priority for the notifications can also be set by the users. The ability of making any message hidden from the notifications when your phone will be visible to everyone and more details regarding any notifications will be highlighted after unlocking the device, will be now possible through this enhanced feature. When talking about the performance, then Google has tried its best to offer much enhanced performance with 64-bit processors and ART software library which is the awesome one to provide amazingly fast processing speed. Till now, Android devices have been using Dalvik runtime. The ability of running on the less RAM and compatibility with 64 bit increase the accessibility and usability of devices with performance. So, it has the ability to win the heart with faster Android performance. Google has worked a lot on its battery saving option for the new Android platform. The new OS is specially designed with keeping the battery point in mind. We measure best devices as per their performance and storage section, but these are not enough to consider a phone as best. Battery is the another important point to take care. If the battery would not be powerful enough, then any smartphone with fast processing speed and huge RAM would be counted as worthless. 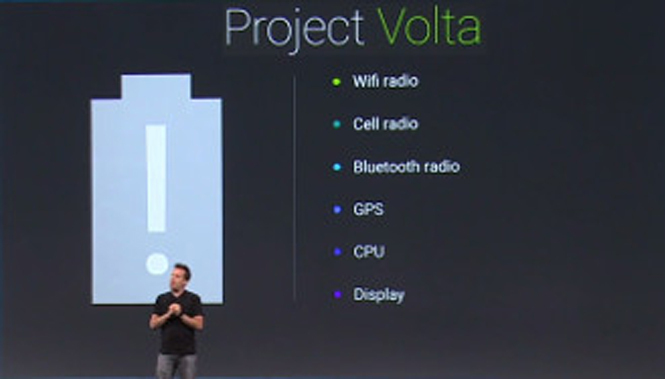 The Android L will be coming with a new battery saver mode which has the ability of saving your battery, named ‘Project Volta’. We don’t have any idea how it will work but the fact is that it will let developers to identify the problem to enhance the battery power. It could be like that turning off the redundant apps automatically in order to save battery. 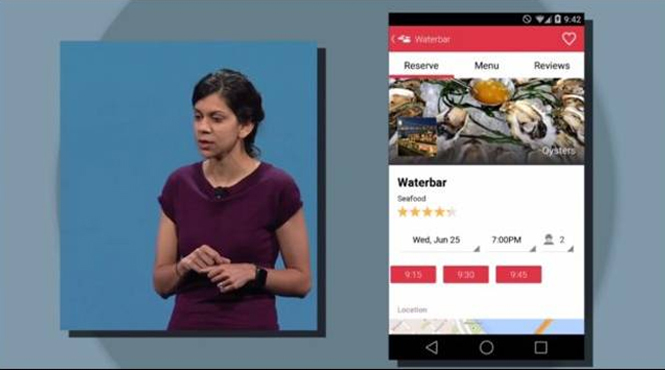 What will you say about the complete new web integration of the Android L? Yes, the new integration will take you to the new world. The apps and the documents will show a complete new looks in Android L. Documents and apps as individual entries in Recents menu and many others; it’s like, when you will be opening any app in Chrome tab, it will open as native apps. And, if you are searching something and will be going to open a link in chrome, then it will open the app for the link, if it will have for the same. Now the last important one; as, we all know Android’s user friendly nature which somewhere lacks in security. But, this time Google is all prepared to bring its device with secure features. This will make the professional relax who want a handy device to operate with security. 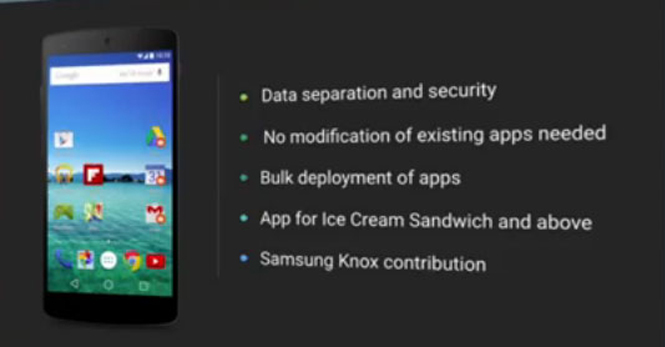 Company has announced in its Google I/O 2014 that the Samsung’s Knox will become the part of Android in the new operating system. The Knox will be helpful for IT professional and enterprise personnel also to control the work related data on employees’ devices while employees will be using some other apps and doing some other stuff on their smartphone devices. Here, I have tried to give you the broader view of a new version of Android OS, which cannot be comprised in few words. But it might be loaded with many other prodigious and quaint features. It all will be shown when the miraculous Android L would be presented by Google Team of developers for general users. 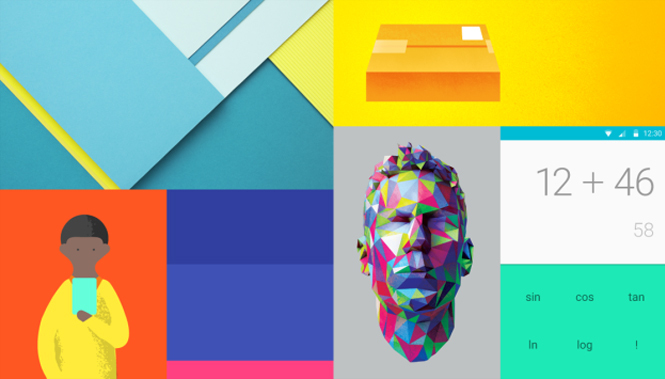 We just hope that the new OS will come as a new avatar for Android devices.